Trinity School at Greenlawn is an independent Christian school serving students in grades 7-12. As Indiana's first four-time winner of the Blue Ribbon Award, Trinity School is known for its high standards of academic excellence. We lost our gymnasium floor in last fall's devastating flooding. We plan to use funds raised on Give Local Day to replace the gym floor, so our basketball teams can regain their home court by next season. We are very grateful to have received an anonymous $100,000 Challenge Grant for Give Local St. Joseph County and the gym floor replacement. Please help us to meet this $100,000 challenge, enabling us to reopen the gym, while providing endowment funds to help maintain it. 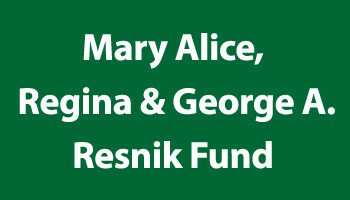 Sincere thanks to the anonymous donor and to all who contribute.